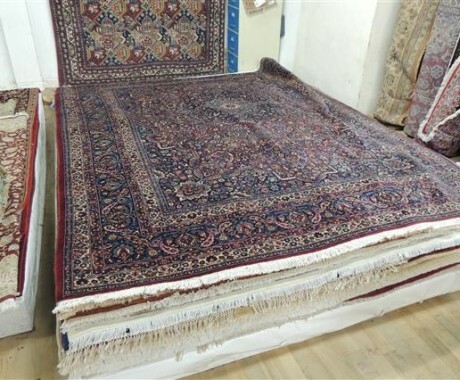 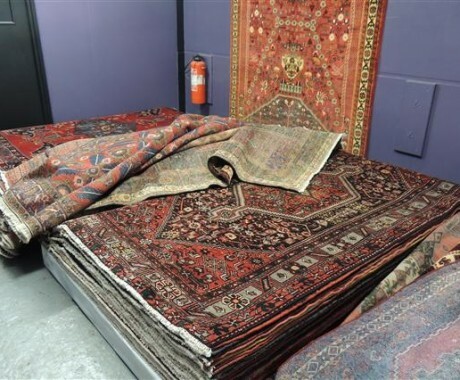 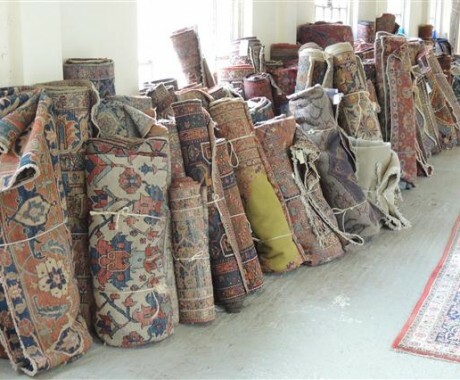 The origins of oriental hand knotted carpets and rugs lies somewhere in Central Asia with the most popular weaving areas being Iran, Afghanistan, Pakistan, India and the Caucasus. 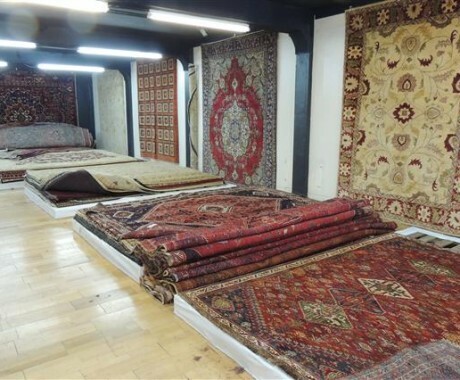 Each of these regions produce rugs with a variety of designs and individual weaving styles. 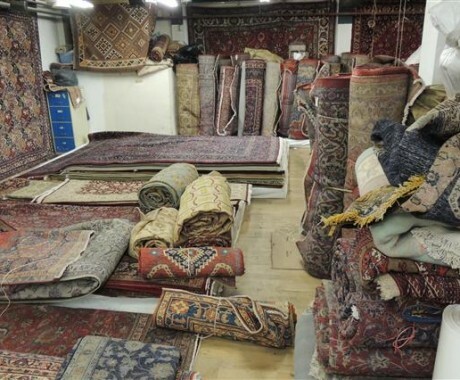 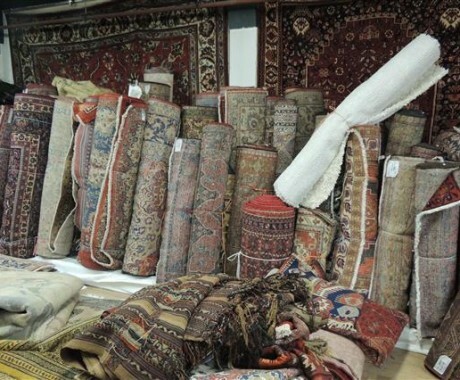 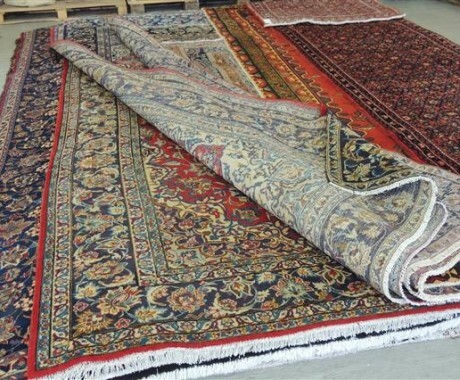 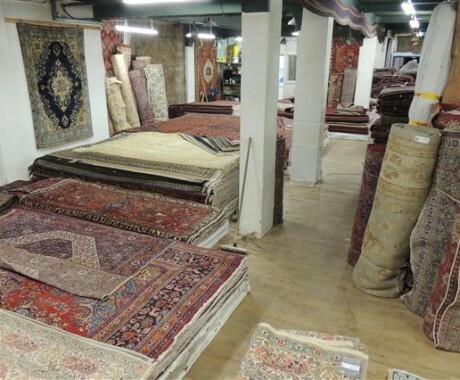 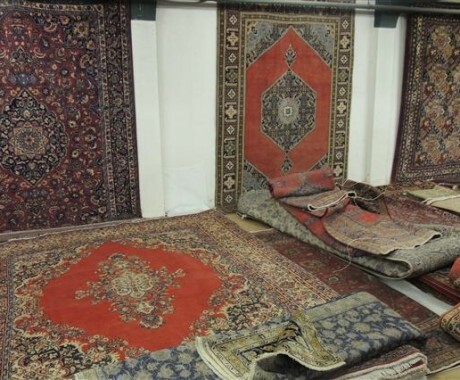 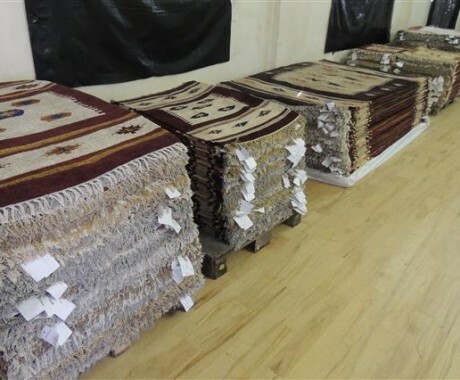 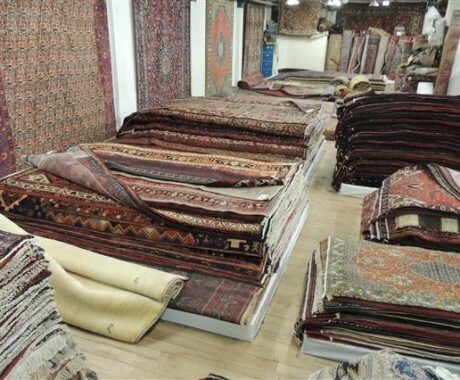 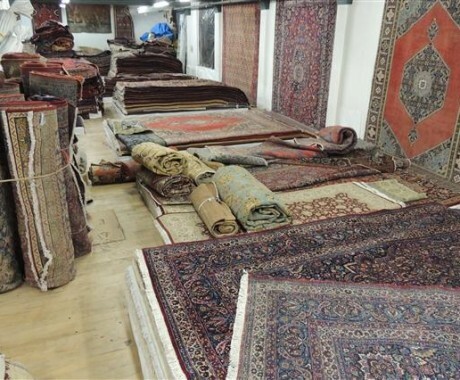 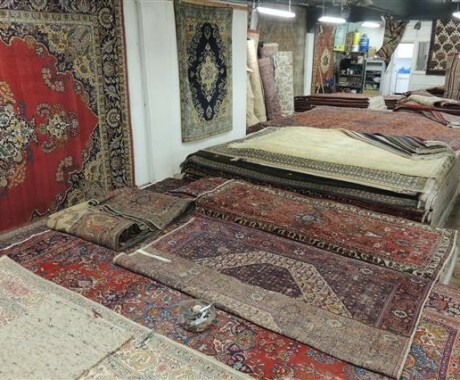 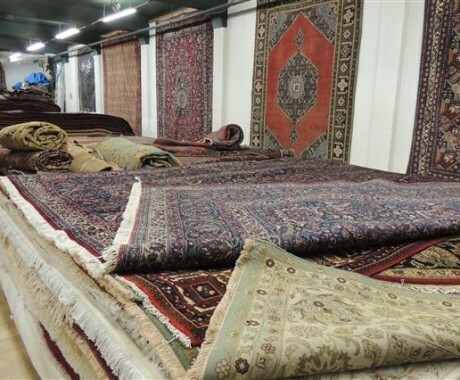 Iran produces some of the finest carpets and rugs in the world. 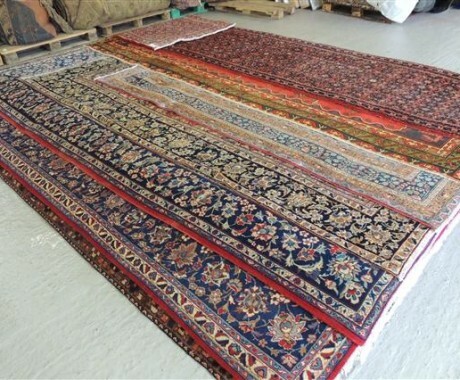 These are more commonly known as Persian. 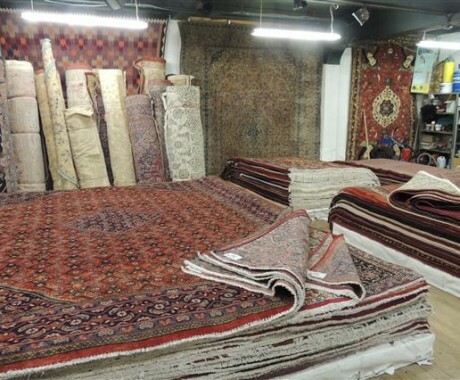 In our Persian Section you will see examples from the vibrant Tribal Quashgai, Hamadan and Beluch through to the finer quality Nain, Tabriz, Isfahan and Qom silks. 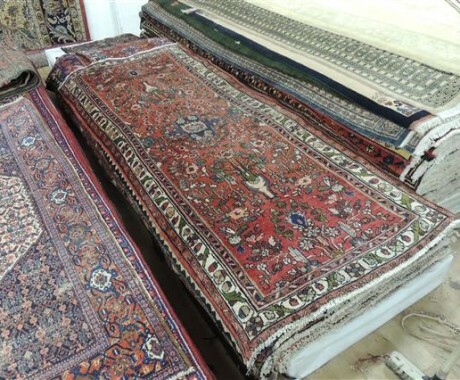 These are followed by the Afghan, Pakistan, Indian and Caucasian sections showing some fine examples and styles. 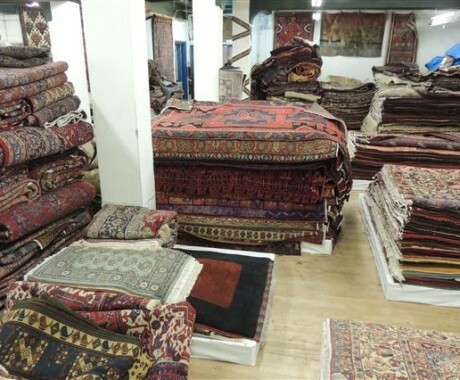 This will give you an insight into the vast variety and quality in our warehouse. 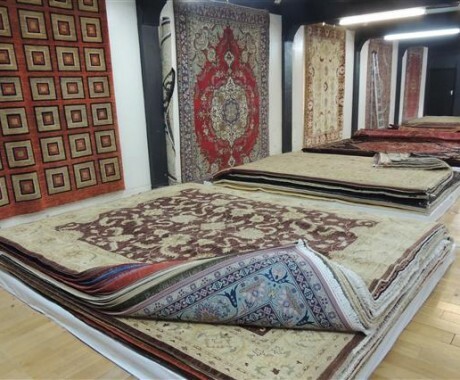 Use your choice of carpet as integral part of your room design to create a stunning focal point. 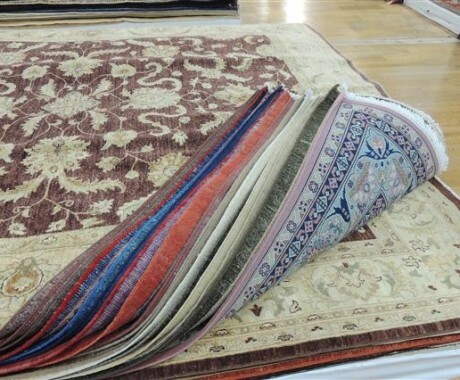 Our extensive array of colours, designs and textures will ensure a prefect fit for a room of any size. 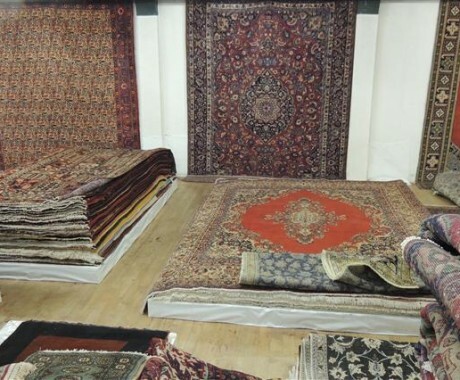 Often the only way to know what is perfect for your home is to see it there. 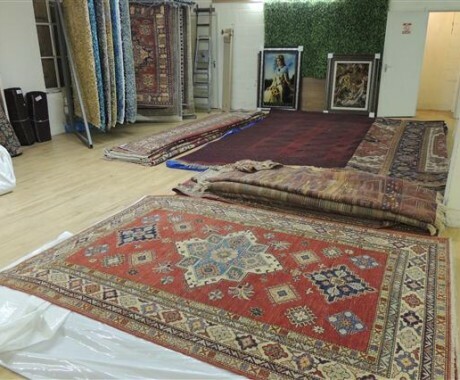 Once we have discussed your individual requirements, we can bring a selection to you so that you can view it in the your room of choice. 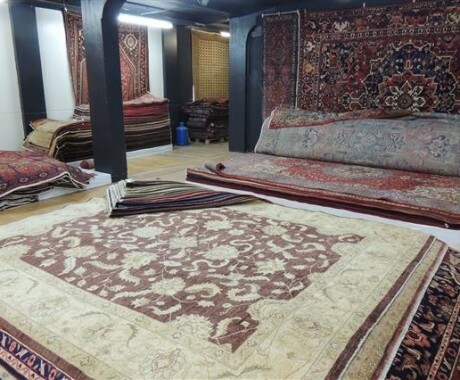 We will arrange our visit at a time to suit you. 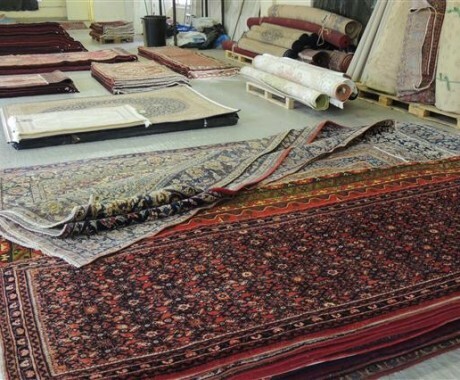 WE DO NOT SEND SALESPEOPLE, you will be left to make the final decision yourself, we are just there to help and advise if required. 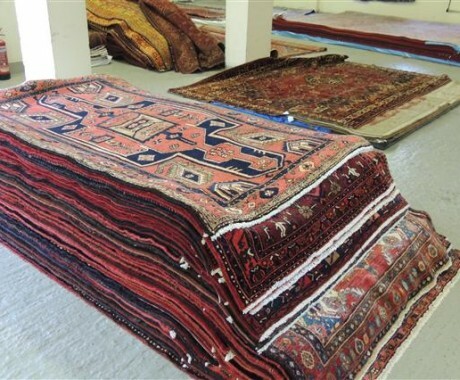 We periodically review our stock as new items arrive. 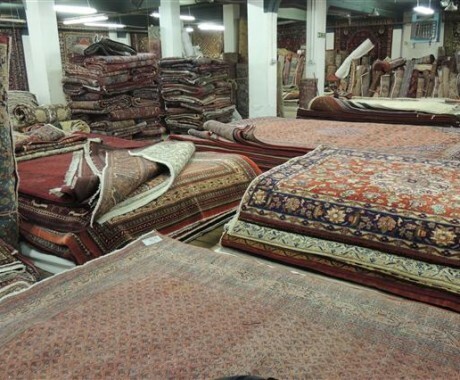 As a result we need to make room available. 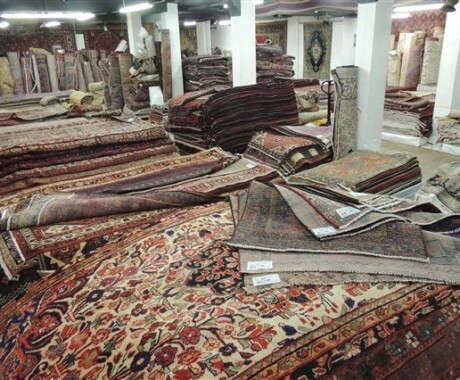 To enable us to do this quickly, we offer these items at upto 70% off TRADE PRICES. 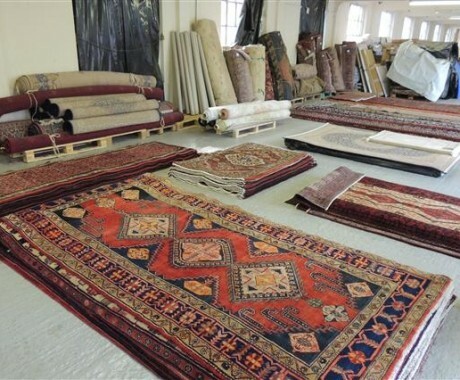 Call us today to see what is currently offered for discount.